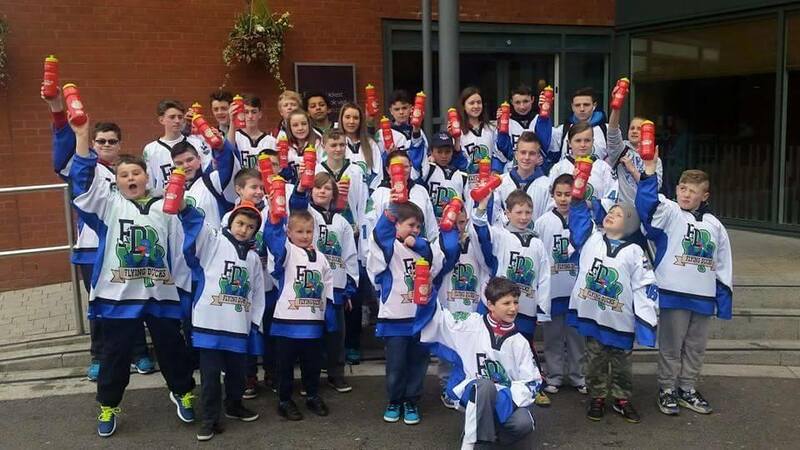 A big Well Done goes out to the Flying Ducks, who are returning from their first ever tournament away in Coventry. The Ducks have made us all proud winning 3rd place in the U10’s Division. The under 12s’ where not able to run with a win but battled for every single game and the score lines where very close. The under 16’s held 4-8 to the well established Coventry Blaze Team in the challenge match. The Flying ducks have improved by leaps and bounds in individual skills and team play from the beginning of the season and will keep on progressing in the coming year with the hopes of improving on the success of this trip! We will all be looking forward in anticipation. Clovers Gear up for France 2015!